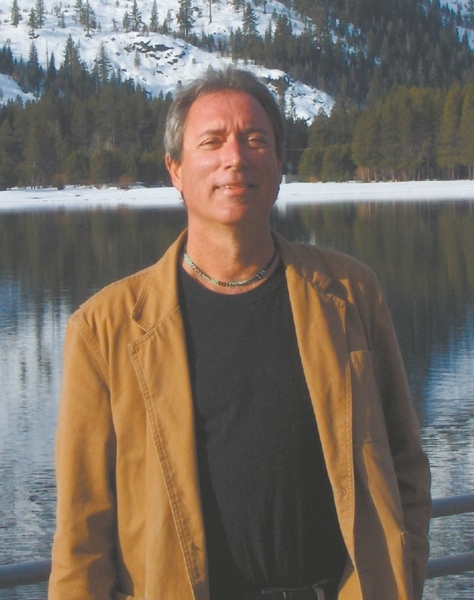 Paul Bartolini has joined the Mark Tanner team in Truckee. Mark Tanner Construction Inc. is happy to announce Paul Bartolini has joined the Mark Tanner team. Bartolini has more than 30 years’ experience in the construction industry. As a licensed contractor he has designed and built numerous homes and completed countless remodels in Northern California. His thorough knowledge of the construction industry, from design through project management and his vast experience in building technology and building science makes him a valued asset to the company. Bartolini was green before it was hip to be green, building many solar and diverse ecological homes in his former base, Marin County, Calif. Bartolini is a Certified Green Building Professional and a member of SiGBA (Sierra Green Building Association) as well as a member of builditgreen.org. He is currently working on his LEED AP certification. His dedication to new concepts, his team, and his clients keep him at the top of the construction industry.